The Swiss government approved on Friday the text of a trade deal with Britain that aims to maintain economic and commercial relations with its sixth-biggest export market after Brexit, AzVision.az reports referring to Reuters. 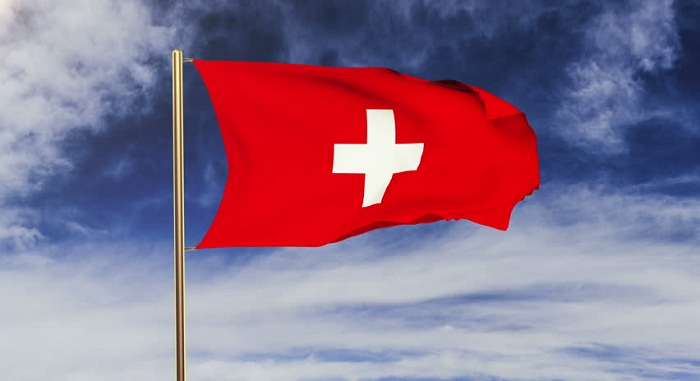 The deal reflects neutral Switzerland’s “mind the gap” strategy of ensuring seamless trade ties with Britain that are now largely based on the UK’s membership in the European Union, which is due to end on March 29. The Swiss cabinet signed off on a text that serves as a basis for future trade links and guarantees as far as possible continuation of the current regime. It also foresees more talks on developing future bilateral ties. “If the transition period between the EU and the UK comes into effect on March 29 next year, the bilateral agreements between Switzerland and the EU will continue to apply between Switzerland and the UK,” a government statement said. Under this scenario, the text will serve as a basis for Swiss-UK relations after Britain’s post-Brexit transition period expires at the end of 2020. Should Britain leave the EU under a different, “no-deal” scenario, the agreement “makes it possible to replicate in substance the vast majority of trade agreements that currently regulate relations between Switzerland and the UK”. Swiss parliamentary committees still need to approve the agreement, which could take force the day Britain leaves the EU. Switzerland last year exported 11.4 billion Swiss francs ($11.43 billion) worth of exports to Britain, which is also its eighth-largest supplier with imports worth 6.1 billion francs. Switzerland is still wrangling over its own ties with the EU, its biggest trading partner. The European Commission decided this week to offer Bern six additional months to agree on a new treaty that will govern relations, two EU sources told Reuters.